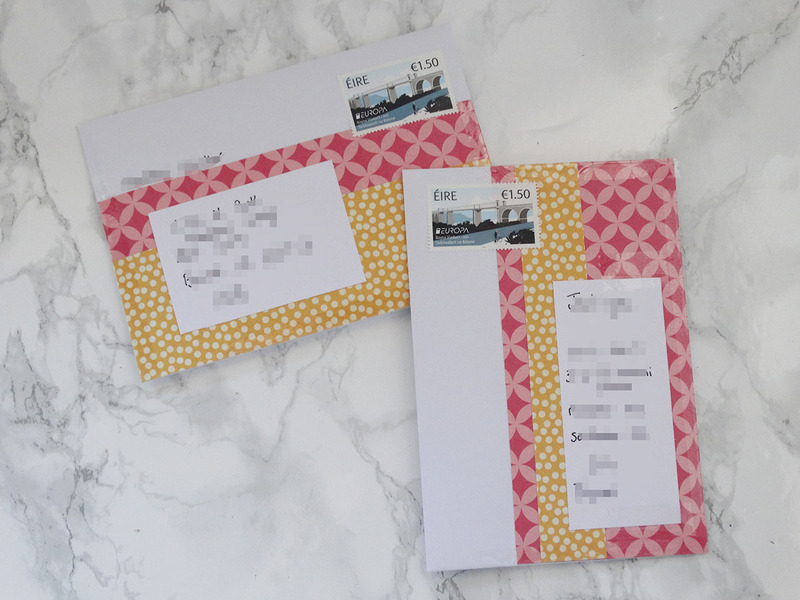 As seems to be all too common these last few months, my outgoing mail post will be a little on the short side due to…well, the act of not sending out much mail (funny how those two things go together!). As always, to any of my pen pals reading this post, I apologies for taking so long to respond! And there was also a crocheted teddy bear that I finally sent off to my friend in Japan whose birthday was in October. 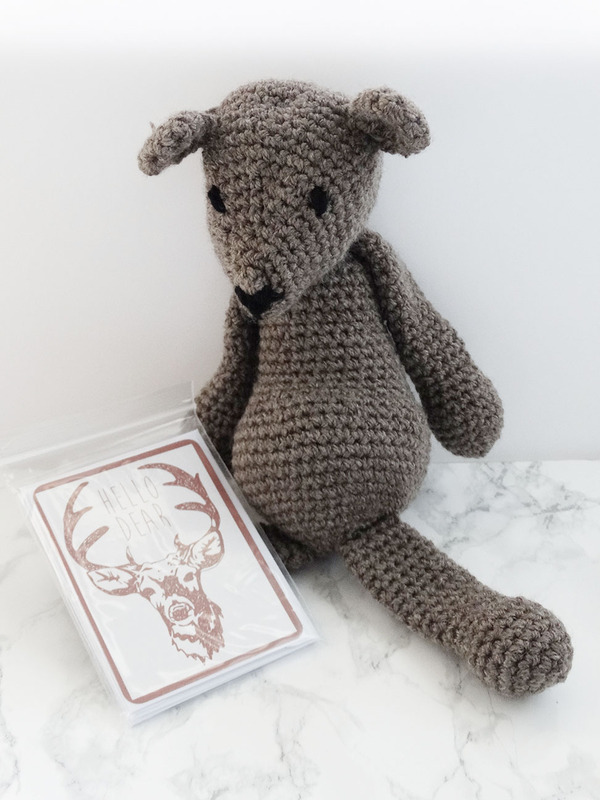 Admittedly, I made the bear in September to send out to her but hey, better late than never I guess! I’m not on the best snail mail streak here but here’s hoping that this month goes better and I remember to send out all my Christmas mail on time…if not…everyone loves belated Christmas cards, don’t they? 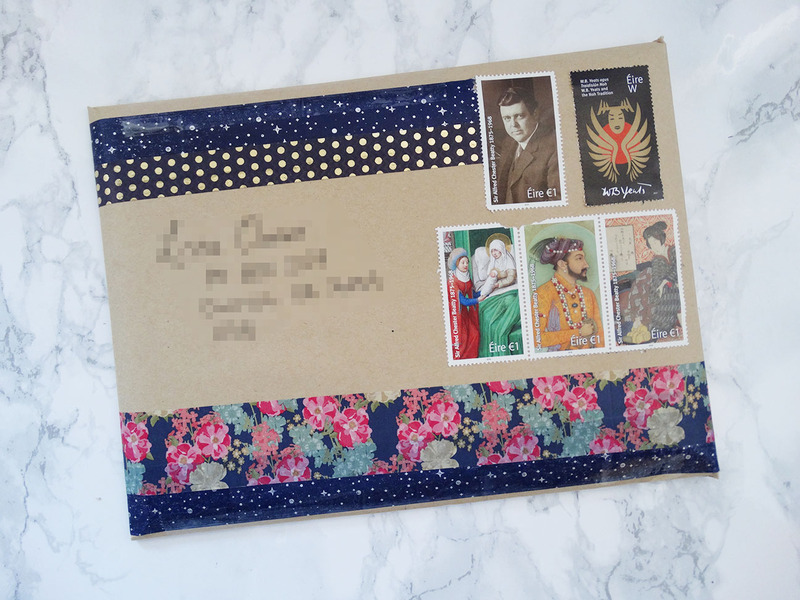 That starry washi tape on the first envelope is so pretty! Isn’t it just, it’ll be featuring a bit in my Christmas mail I think! I wish I had more of it – it’s one a pen pal sent me a sample of so I don’t know where it came from.